Beeswax is produced by honey bees from nectar they collect from flowers. Bees transform this into honey, royal jelly, bee pollen and beeswax. Literally millions of flowers have been visited to make any one beeswax candle. Beeswax is all natural, non-toxic, non-polluting, and non-allergenic. Beeswax candles produce negative ions that actually clean your air of odors, allergens and pollutants. They are the only candle for anyone with chemical sensitivities or allergies. 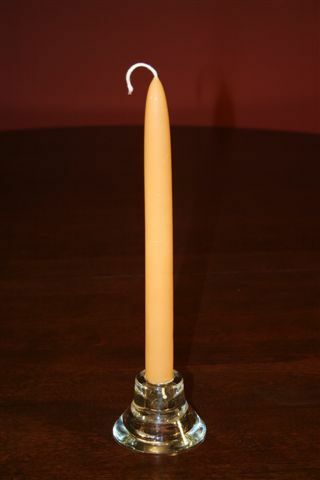 Beeswax candles have a beautiful bright light, a warm cozy honey scent, burn cleanly, and freshen the air in your home. Beeswax candles burn longer than any other candle. 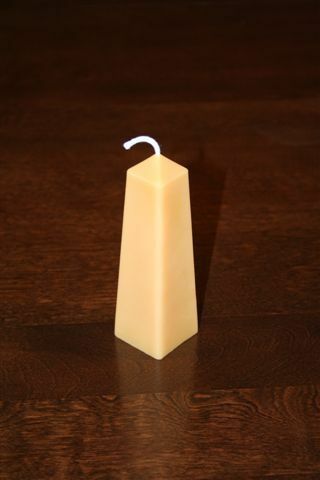 100% beeswax handmade candles are the finest candle to burn and make a lovely gift. To learn more about working with beeswax and making beeswax candles, join us for a fun workshop. 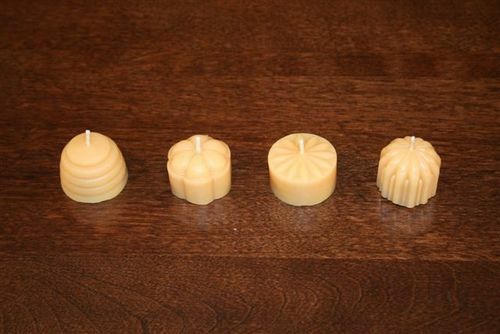 Worshops focus on making 100% Beeswax candles with readily available inexpensive materials. You will learn to make tealights, votives, floating candles and a square pillar. Everyone takes home some candles! Sweet Bee Candles is located in the Greater Vancouver Area, British Columbia.